A federal judge in Texas has blocked the U.S. Department of Labor’s overtime rules from taking effect on December 1, 2016. 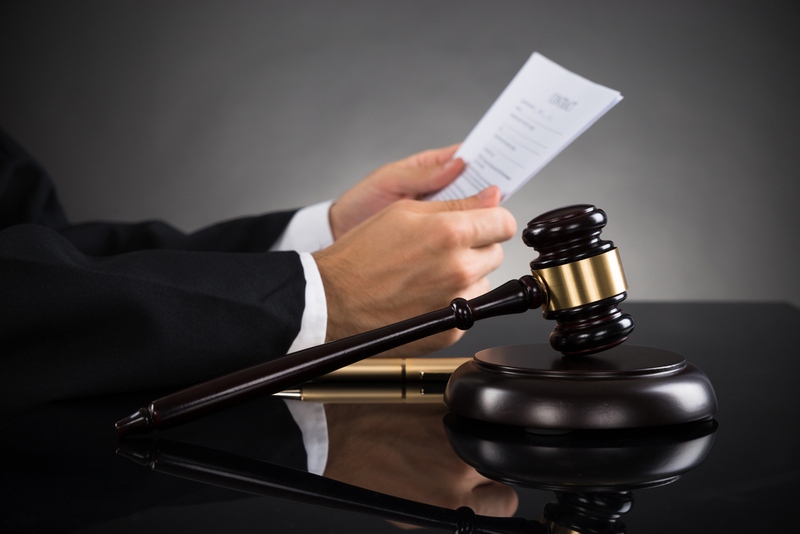 This preliminary injunction prevents the rules from being implemented on a nationwide basis. Emplicity previously communicated details about what the laws would mean for you and your company. If you have already made alterations to your compensation plans or employees’ exemption status, it could be unpopular to reverse course now. While you have the legal right to revert to the status quo, it may be best to wait until a final decision is reached in court before going anything further. If you planned on waiting until December 1 to implement changes, you can put the changes on hold for now and wait for further details on the court ruling. It is best to communicate to your team the details of the situation, let them know you will monitor the situation, and make adjustments when (and if) appropriate. With the Trump administration taking over the USDOL in less than two months, the fate of the overtime rules is uncertain. The Trump administration has indicated that it wants to eliminate unnecessary regulations hampering the business community; it is unclear at this time if that includes this federal overtime rules policy. Emplicity will remain vigilant on this subject and continue to inform clients of developments. If you have any questions, please reach out to your HR consultant.